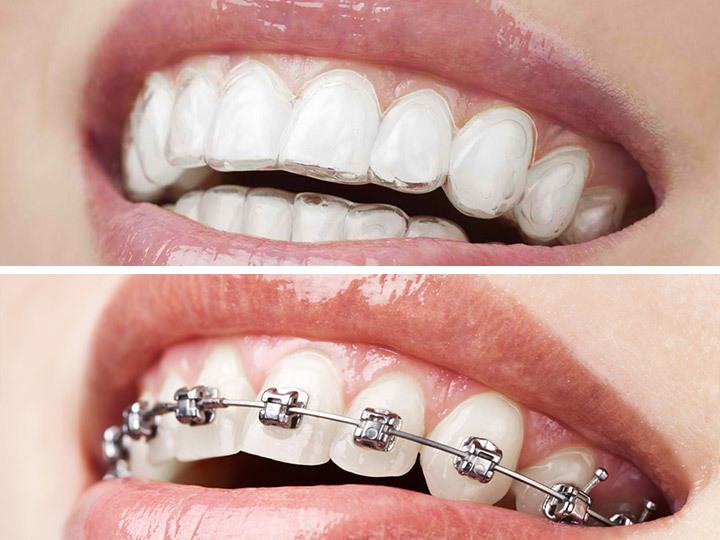 We promise you a smile makeover that goes beyond improving how your teeth and gums function. Ever wonder how actors and actresses have gotten that picture-perfect teeth? At Dental World Manila, you can now also enjoy quality cosmetic treatments that they get. Our services involve whitening, teeth reshaping, bonding, porcelain veneers (laminates), crowns (caps), and gum grafts, among others. 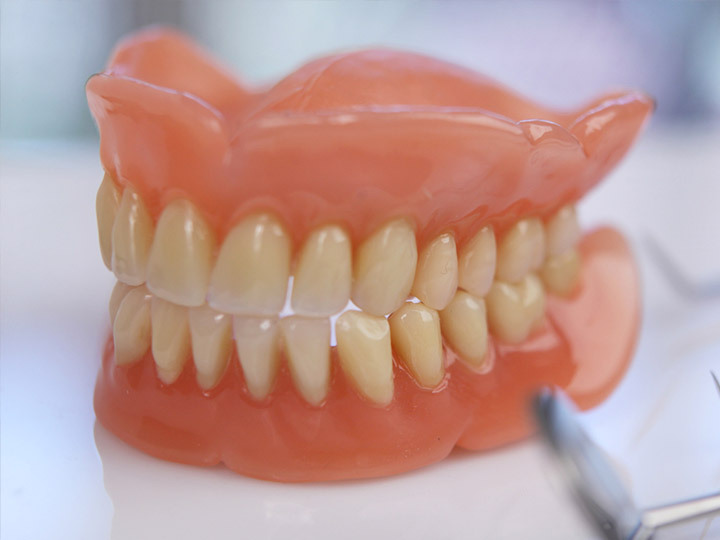 We can also restore decayed teeth to their original form and function. 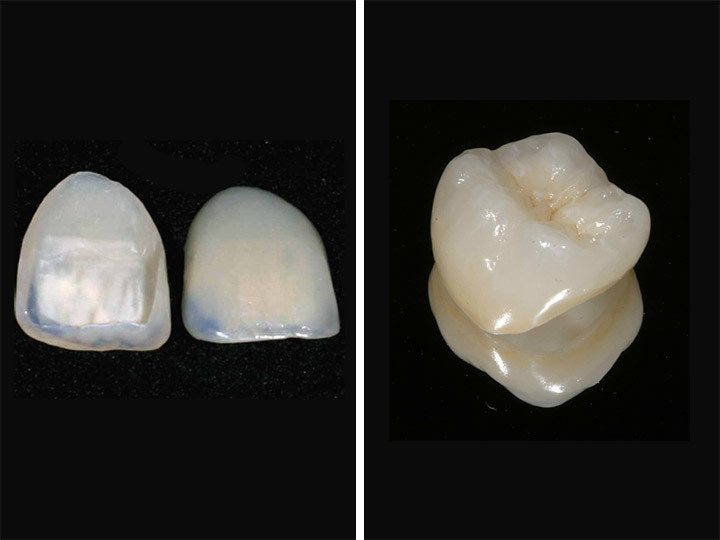 Our all-porcelain/ceramic crowns mimic the appearance of natural teeth. Materials used for both are 100% biocompatible, metal-free, hypoallergenic, translucent, and natural-looking, without the unsightly dark gumlines. 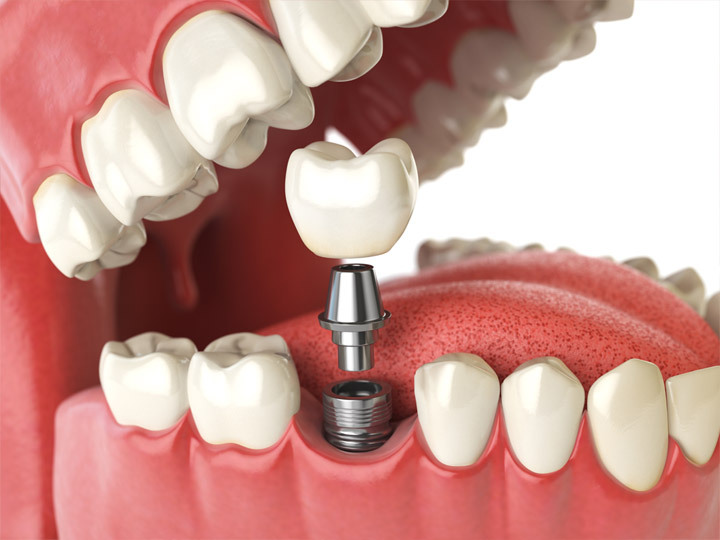 Zirconia crowns and bridges can also be used instead. The clinic utilizes E-max and Empress Systems for such treatments. For a more gorgeous smile, you can opt for cosmetic gum surgery or gum reshaping. This procedure is practically painless and self-cauterizing via laser, minimizing the risk of exposure that may lead to infection. Cosmetic dentistry has changed many people's lives – now they no longer have to feel self conscious about their teeth, because they can get a beautiful smile with simple procedures. Known as a smile makeover, this is a term to describe any type of cosmetic dental enhancement, from teeth whitening to porcelain veneers. 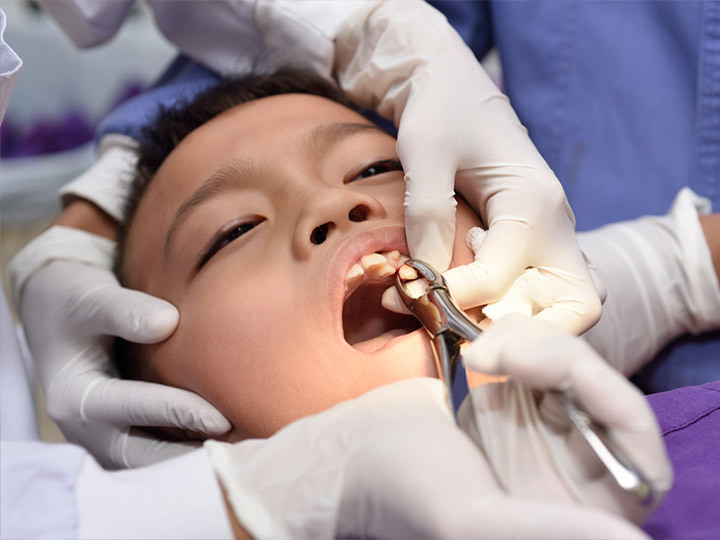 How will I know if I am a candidate to have this procedure? Almost anyone can get cosmetic dental procedures – whether the problem is dark teeth or chipped teeth, most clinics will have something to help improve the appearance and health of the teeth. 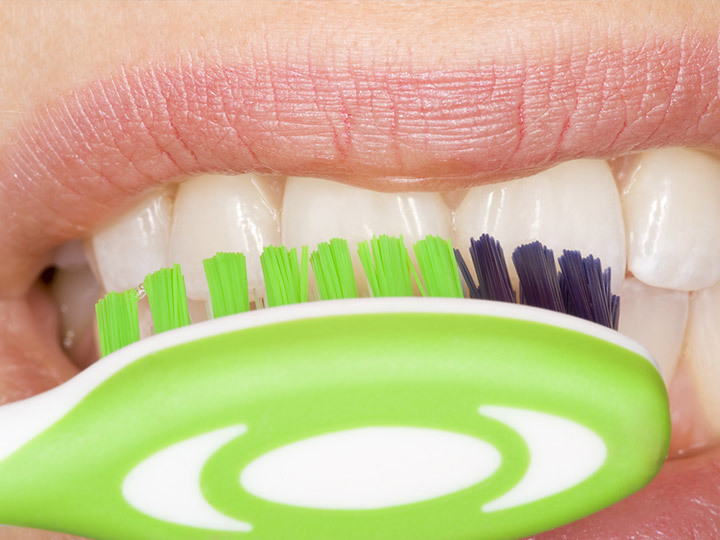 Bleaching – lightening the teeth to a bright white shade with lasers, chemicals or other treatments. Veneers / Crowns – applying a cap or layer of porcelain over the tops or front of the teeth to produce a perfectly white and even appearance on the teeth. Gum Re-contouring – reshaping the gum line to improve the appearance of small teeth or disguise gingivitis. 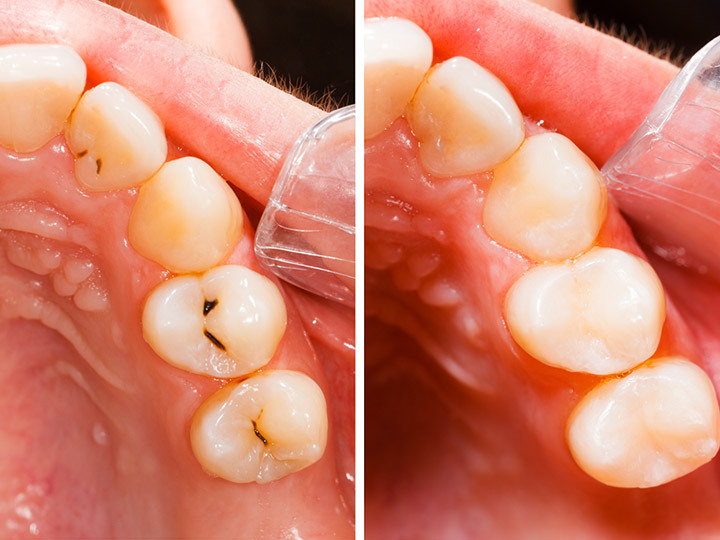 Laser Restoration – using lasers to fill in a cavity and fill it in with a natural looking substance that heals the tooth and looks natural. Although there are many options for cosmetic dentistry in Manila Philippines, patients who are interested in improving the appearance of their teeth should first look over their budget, decide what they just cannot live without and then make several consultation appointments in order to compare services and rates among local cosmetic dentists in Manila. There may be other options that are available, depending on the circumstances. Many people can enjoy a beautiful smile and an affordable option for improved dental appearance. 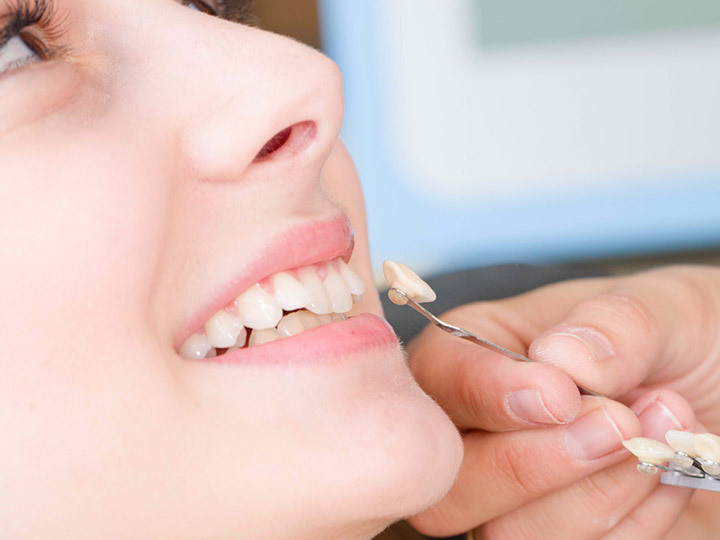 What are the Common Dental Procedures in Dental Cosmetics? Dental Veneers – A permanent and fine layer of porcelain or man-made material that disguises the poor aesthetic quality of the teeth. Teeth Whitening – Removing stain and lightening the overall color of the teeth through bleaching techniques or light treatment. 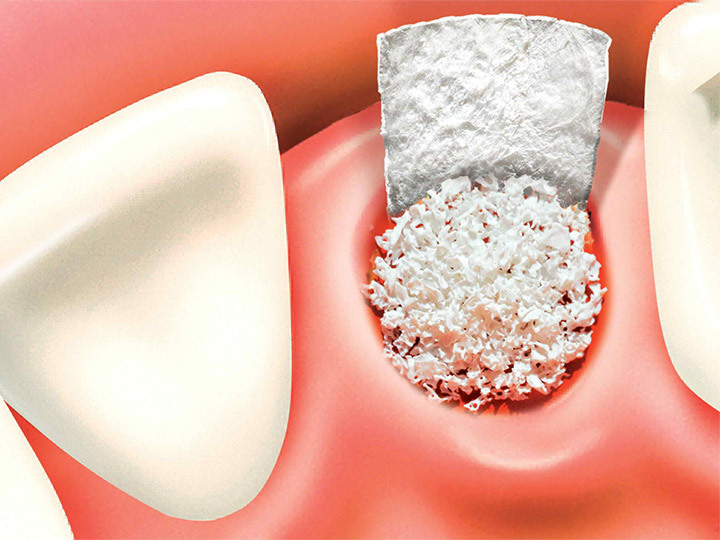 Indirect Onlay and Inlay Restoration or Fillings – These procedures use a bonding material to fill in cavities. 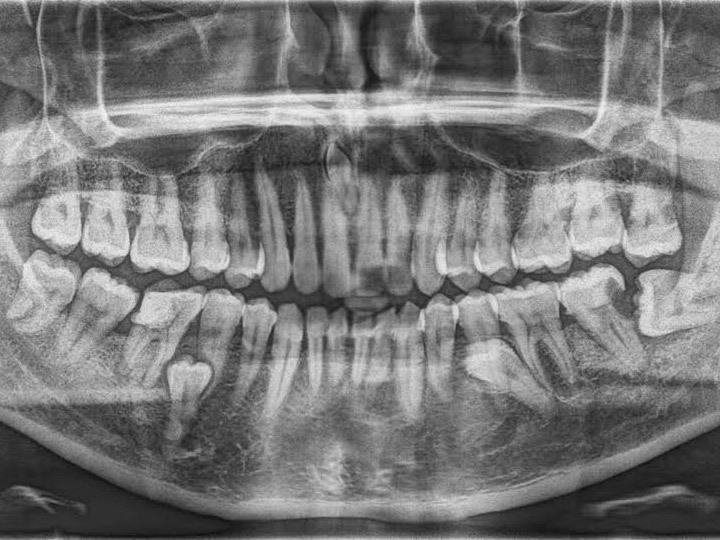 The Onlay and Inlay is usually used for larger cavities. All Ceramic / Porcelain Crown – A cap made of ceramic that covers the tooth completely and disguises flaws on the teeth. Zirconia Crown- A popular choice for crowns, due to strength of material and lack of black line along the gums. Although more expensive, this is a longer lasting type of crown. 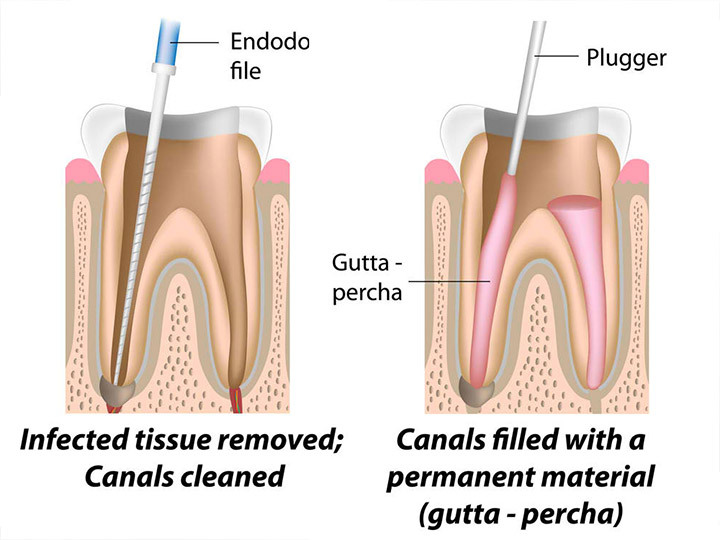 Gum Re-contouring – A procedure used to re-shape the gum line in order to disguise "baby teeth" or gum loss. 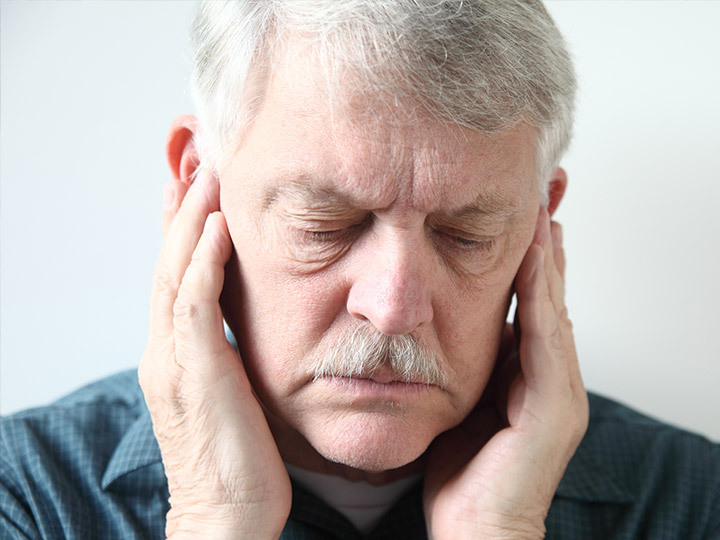 This procedure typically uses a laser and is relatively painless. 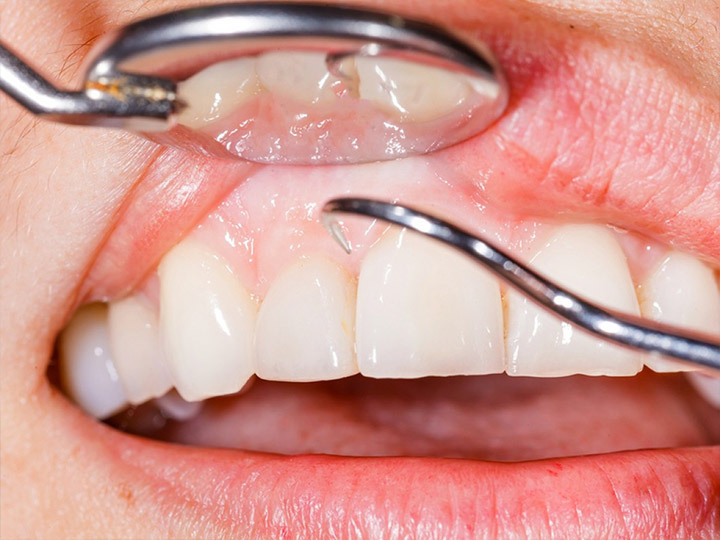 Crown Lengthening Procedure – this procedure is similar to the gum re-contouring, in that the gum line is moved so more of the tooth is exposed. This procedure is also sometimes done for medical purposes, as well as for aesthetic. Smile Makeover – the term used to describe a dental procedure that dramatically improves the appearance of the teeth. Cosmetic dentistry has come a long way, and can now offer solutions to the most complex dental problems. 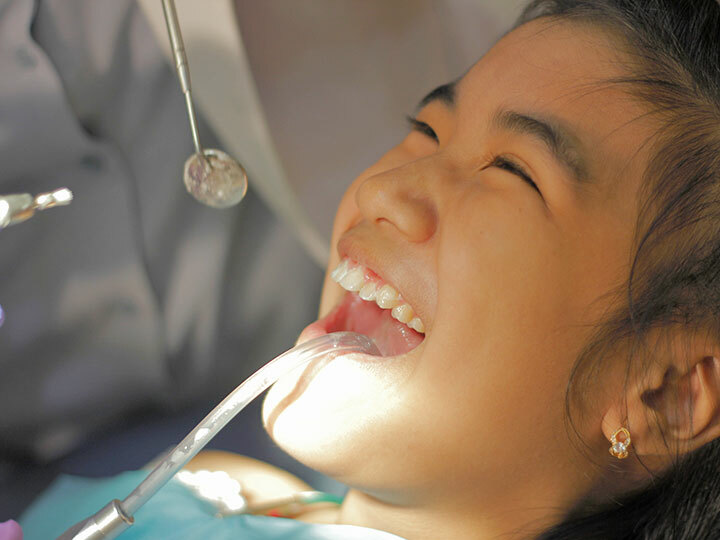 Cosmetic Dentists in Manila can offer a consultation to help patients discover their solution.